Our names are Lindsey Goosen and Lindsay Maxwell, and we are friends of the Lipski family. We are making this page to help raise money for the Lipski family directly, with their blessing. So many people have expressed a great desire to help this family monetarily that we thought this was the best way to accomplish that. Since Max was born with a Congenital Diaphragmatic Hernia (CDH) he will require a 6 week (minimum) hospital stay, as well as surgery to repair his hernia, and reposition his organs. Dave and Katie want to be with him every step of the way, but bills need to get paid, and Dave will have to go back to work very soon. Katie only has 5 weeks of paid time off and Dave only had less than a week, which has already been used. Let us pull together and help them to spend as much time with Max as they can. Funds raised will go directly to the Lipski family, and help them to pay household bills while they take time off of work to be with Max. Dave and Katie are such wonderful friends to have and we all love them so much. This help would mean so much to their family in their time of need. It takes a village to raise a child. Any questions can be directed to Lindsey Goosen, Lindsay Maxwell, or Katie via private message on facebook. Thank you so much! 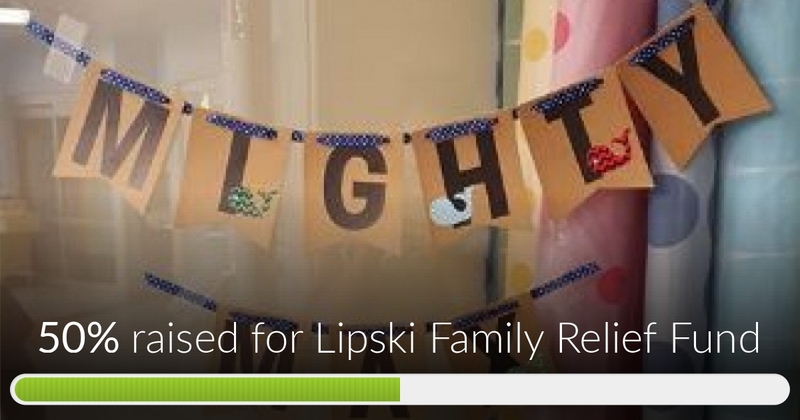 The Lipski Family Relief Fund has reached 50% of its goal! Thank you to everyone who has donated and shared the campaign! We're praying for Max and for your whole family. 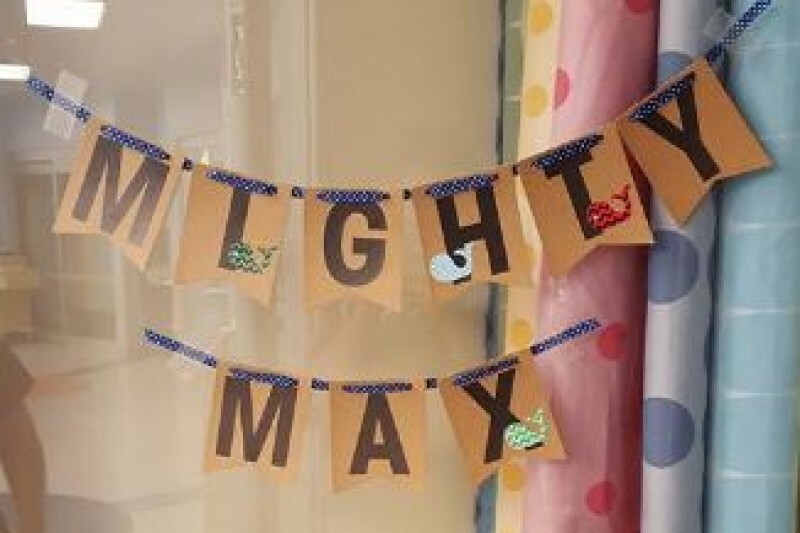 Prayers for Mighty Max and the Lipski family!